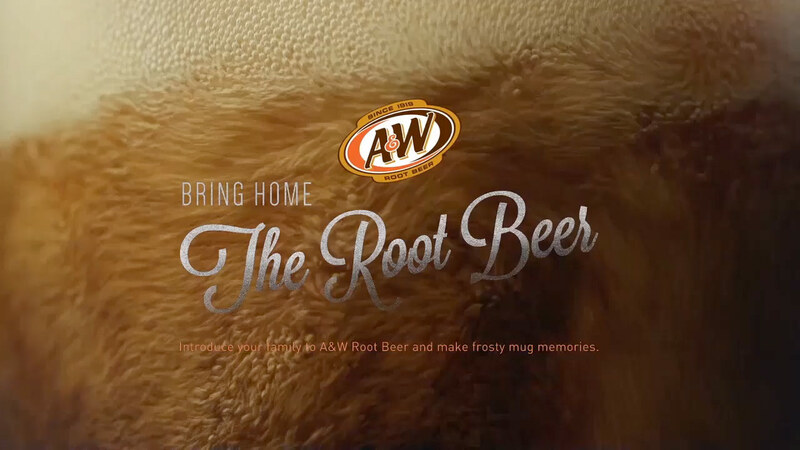 Introduce your family to A&W Root Beer and make frosty mug memories. 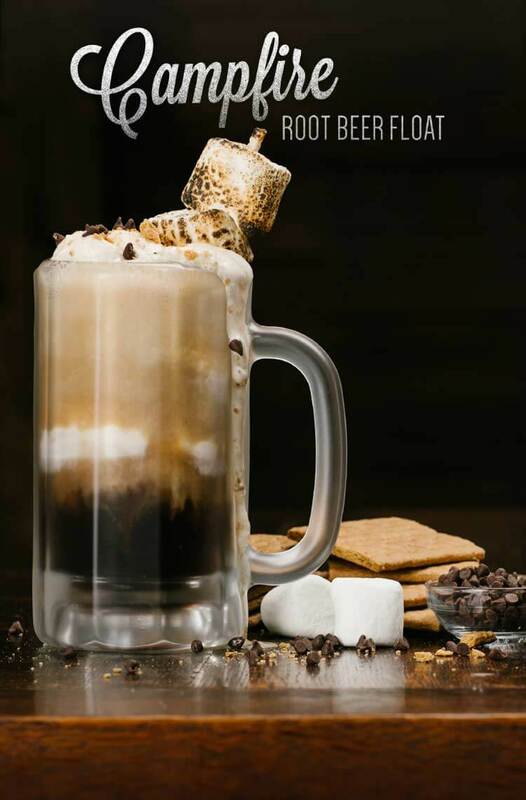 Add 2 scoops s’mores ice cream. 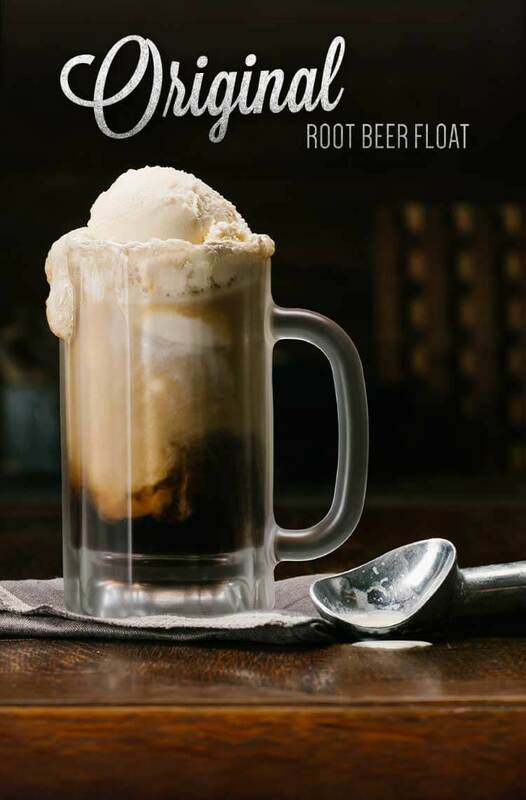 Fill to top with A&W® Root Beer. Top with a toasted marshmallow, mini chocolate chips, and graham cracker crumbs. 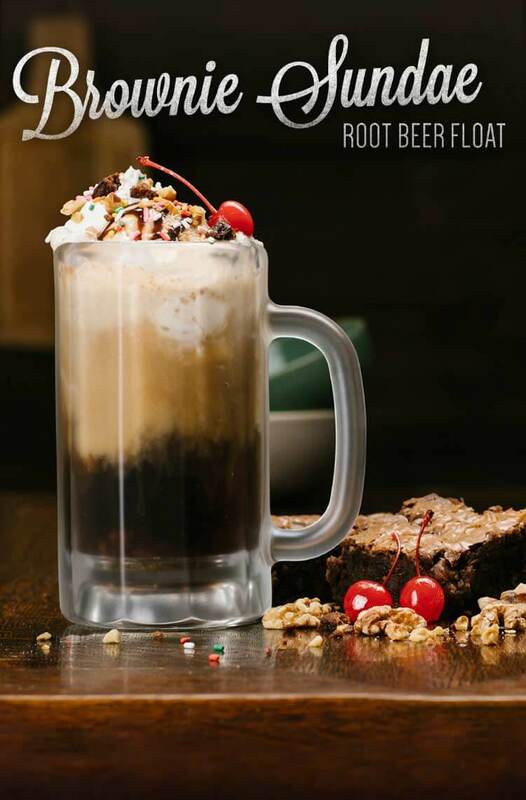 Put some brownie bits in the mug. Add 2 scoops of vanilla ice cream. Top with whipped cream, chocolate sauce, chopped nuts, maraschino cherry, sprinkles, and remaining brownie bits. 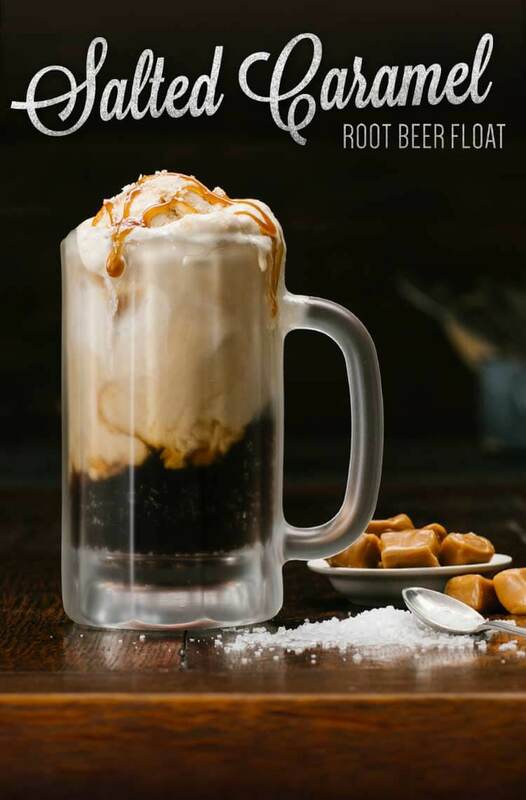 Add 2 scoops of salted caramel ice cream. Top with caramel sauce and pinch of sea salt. A&W is a registered trademark of A&W Concentrate Company. © Dr Pepper/Seven Up, Inc.